Thanks for joining us as we countdown to 2015 with 5 of YOUR favorite recipes this year! Today it’s time for #5 – Zucchini Stir Fry! I'll be honest - I'm surprised this recipe made into the top 5. It's not that this recipe tastes bad or anything. It's just that it's so simple! It requires minimal thought and work to achieve a nutritious and tasty side. But maybe that's why folks like it so much - what's not to like about a simple, tasty, and healthy side? I hope you'll enjoy it too! Some days you get tired or overwhelmed - a late start, a disastrous workday, and then returning to a messy home. You might have scattered leftovers, but no decent vegetables ready to go. I know I'm there more than I'd like to admit. That's where this quick and easy dish comes in. It requires minimal thought and work to achieve a nutritious and tasty side. The seasonings and sauces I used here serve more as recommendations than commandments; I've definitely used whichever combinations and flavors suited me more at the time. You could use soy sauce, grated ginger, garlic, or any of a variety of seasonings to customize it. Explore, find your favorite flavors, and your dinnertime dilemma is solved with this simple solution! 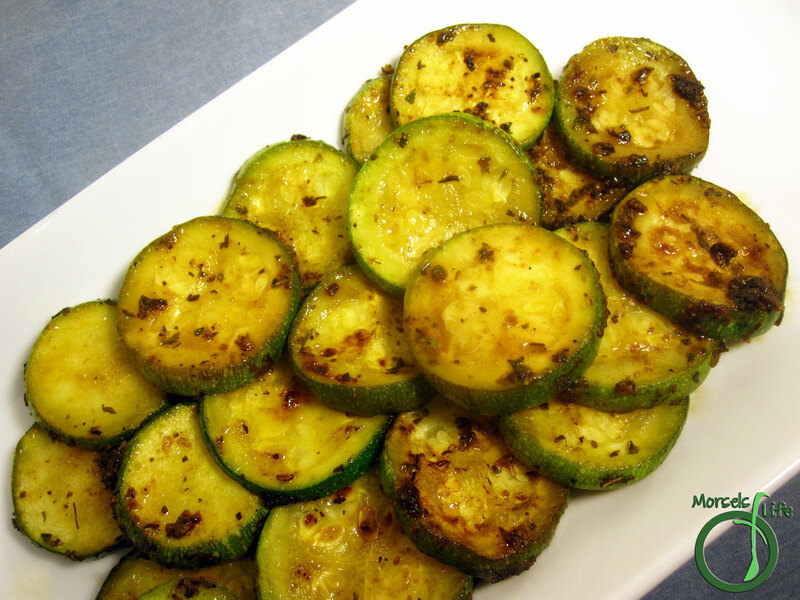 A hearty and wholesome, yet zesty, zucchini dish with Italian Dressing Seasoning and Worcestershire Sauce. 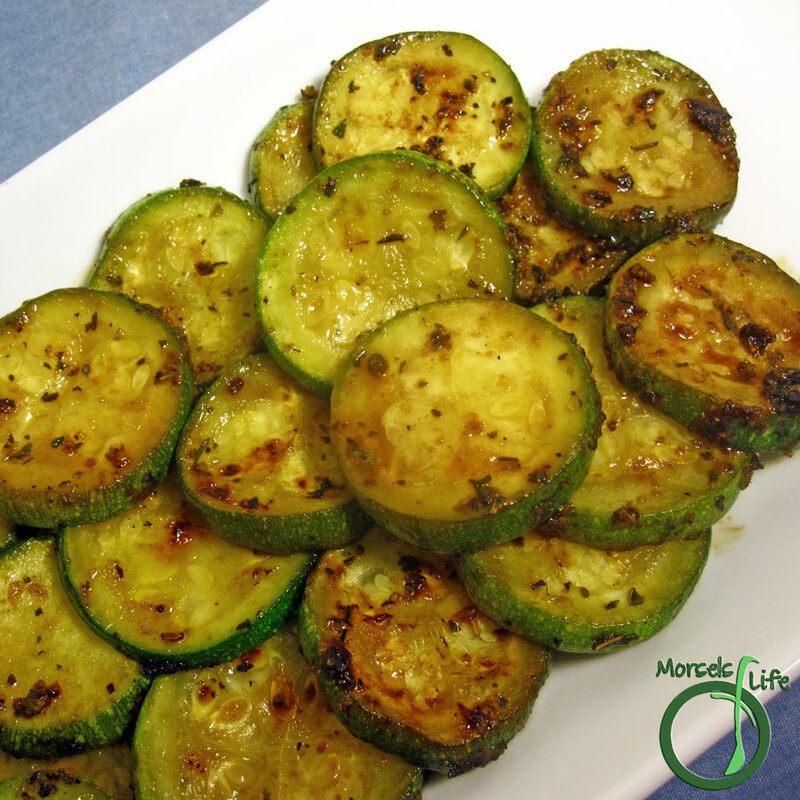 Toss zucchini with Italian Dressing Seasoning and Worcestershire sauce. Heat oil in pan, and then add zucchini. Stir fry until desired tenderness reached. (optional) Top with a sprinkle of Parmesan cheese. Thank you for sharing at Must Try Monday. This is so timely-such a zucchini crop is coming up right now! Love zucchini - thank you for linking up to Tasty Thursday!